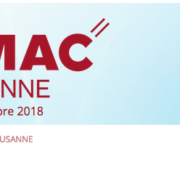 Cordouan Technologies will be represented by GMP during the ILMAC show 3-5 october 2018 in lausanne. Visit ILMAC website and www.gmp.ch. our new Vasco Kin will be presented. 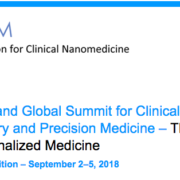 Come and visit our booth at the CLINAM conference (https://clinam.org/ ) held at the Basel Congress center (Switzerland) from September 3rd to 5th. 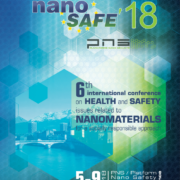 Cordouan will be attending Nanosafe 18 in Grenoble. We will be presenting De Long Microscope and our latest DLS syustem Vasco Kin. 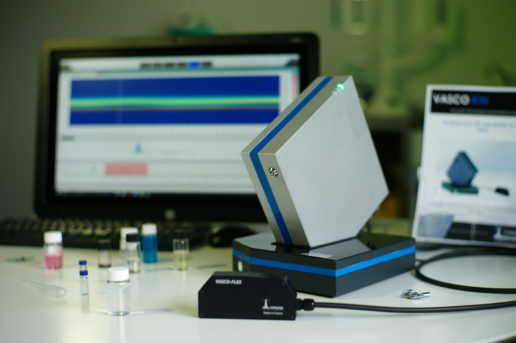 CORDOUAN TECHNOLOGIES ANNOUNCES THE RELEASE OF VASCO KIN™ ITS BRAND NEW PARTICLE SIZE ANALYZER. 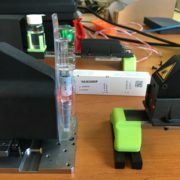 The VASCO KIN™ is a new generation of nanoparticle size analyzer combining a unique time-resolved kinetic analysis capability with an optical fiber remote probe for in situ measurement. Based on an innovative proprietary Software Time-Resolved Correlation (STRC) technology, VASCO KIN™ is by far the most accurate and versatile particle size analyzer on the market today, opening the field for new and advanced applications in colloids sciences. Thanks to its 10 years of experience and expertise in NPs characterization, Cordouan Technologies has chosen the best components & cutting-edge technologies for its VASCO KIN™ (Laser, APD, etc.) allowing the best analysis ever done on NPs size distribution in colloids in a minimum time (few seconds needed for great results). At the heart of VASCO KIN™, STRC is a fast digital acquisition and data processing system which enables photon-counts storages from the very beginning to the end of the measurement and to transfer data to the embedded PC for continous correlation processing. Thanks to its brand new dedicated software NANO KIN®, it is then possible to build up, in real time, an astonishing accurate size distribution in just few seconds. Data post-processing: At the end of an experiment, all data are recorded and stored into a timetable. 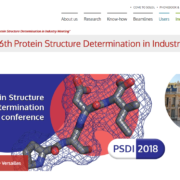 Users can then post-process the data by selecting the appropriate time slots for correlation processing and size analysis, enabling to select the most relevant data (big particles scattering events suppression, no artificial/external influence during the experiment, etc.). The aim of the expedition was to first collect some samples on the beach and also from seawater. 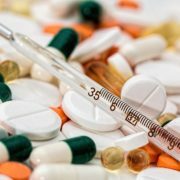 Following specific protocols, those samples were then analyzed with, among others, our nanoparticles size analyzer Vasco Flex™ for primary verifications and characterization. Boris Pedrono went there to help for samples collection and protocol optimization. Further analysis on a huge quantity of collected samples will be conducted by several French teams. The results of this campaign should be published very soon. Stay tuned ! NANOTRANS involves ten universities and research organizations, as well as two industrial companies across Europe. 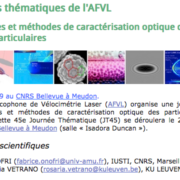 Its scientific objective is to obtain a fundamental understanding of the transport of fluids and colloids at the nanoscale, covering experimental, theoretical and computational approaches to this problem.